A collection of Burpsuite Intruder payloads and fuzz lists and pentesting methodology. To pull down all 3rd party repos, run install.sh in the same directory of the IntruderPayloads folder. 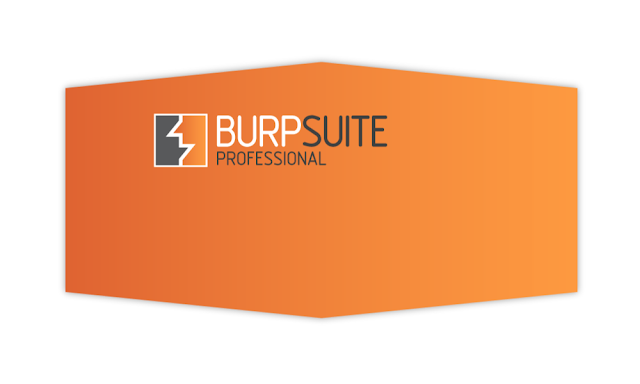 Burpsuite Intruder > HTTP methods, user agents, etc. Understand the function of the site, what types of data is stored or valuable and what sorts of functions to attack, etc. A list of low severity findings that are likely out of scope for most bug bounty programs but still helpful to reference for normal web penetration tests. Click-Jacking and issues only exploitable through click-jacking. CSRF on forms which are available to anonymous users (e.g. the contact form).